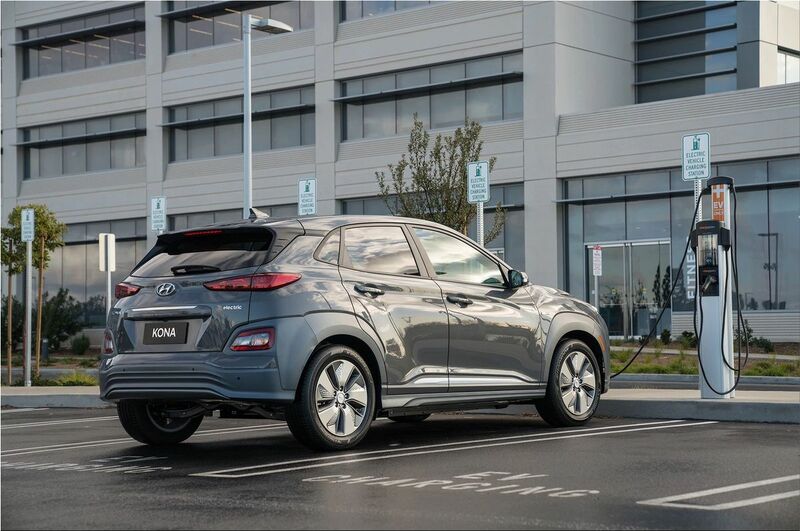 The 2019 Hyundai Kona Electric will go on sale in the United States later this year, and if the manufacturer's estimates are correct, it will have more autonomy than the Chevrolet Bolt. 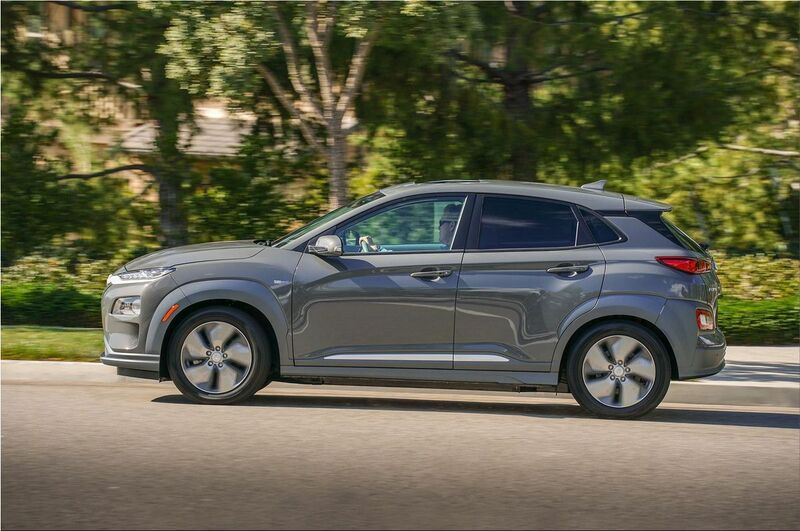 Hyundai Kona crossover is fully battery-electric. Hyundai estimates an autonomy of 250 miles for the United States model. That is considerably higher than the 238 miles that the Chevrolet Bolt delivers, according to the figures confirmed by the EPA. The Nissan Leaf only delivers 151 miles, although a version with more range should deliver approximately 225 miles. 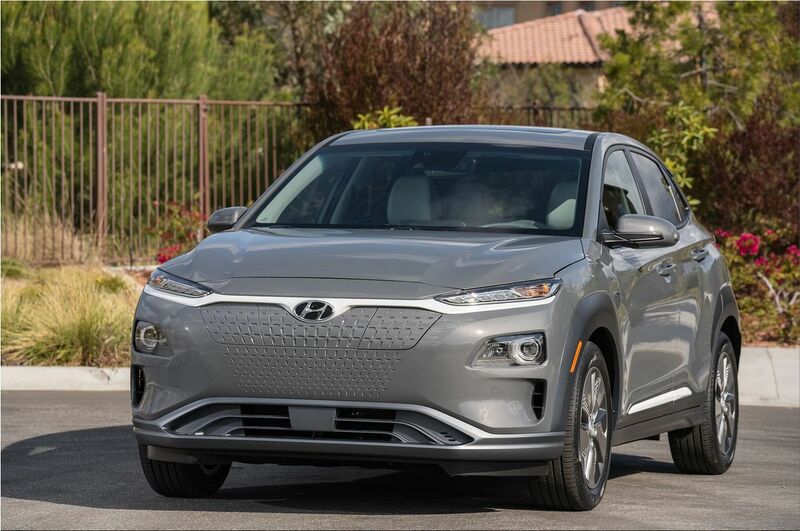 The Kona Electric uses an electric motor and a 64 kWh lithium-ion battery to produce a total power of 201 horsepower and 291 pound-feet of torque. Yes, it is more powerful than the gasoline model. Charging 80 percent of the battery should take approximately 54 minutes with a 100-kW fast charger. With a Level II charger, it takes 9 and a half hours to fully charge it. 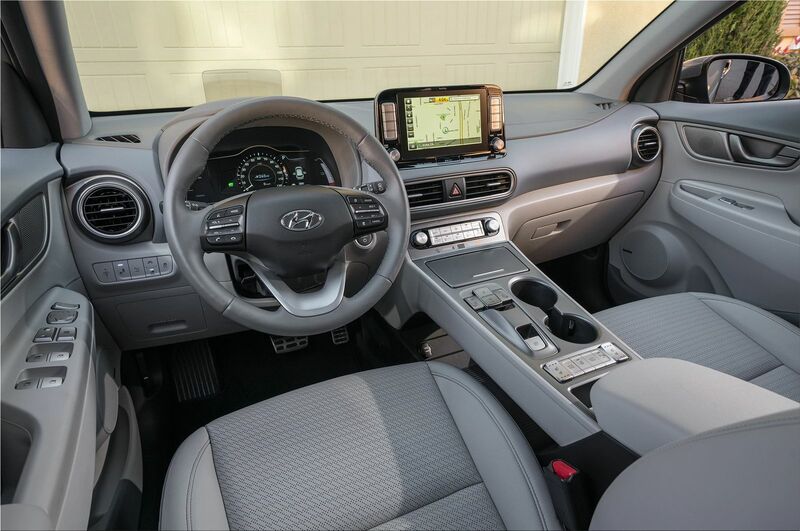 Standard features include 17-inch aluminum wheels, a 7-inch screen and an accident prevention system with automatic braking. 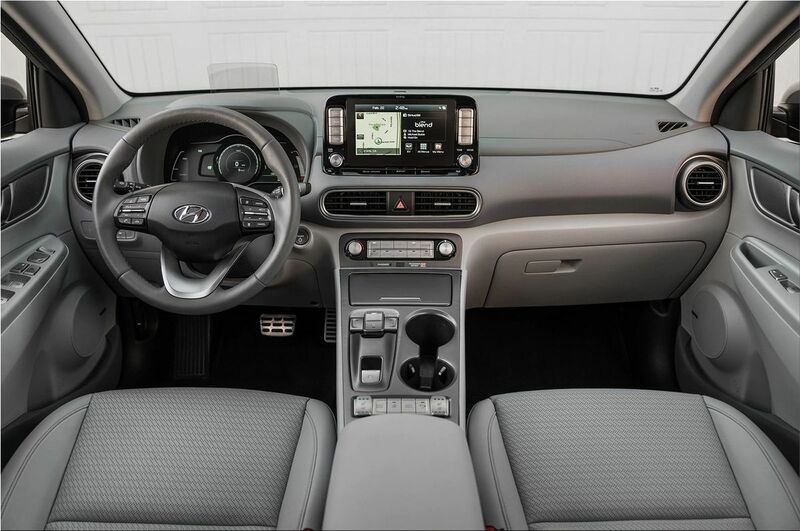 Other available features include an 8-inch screen, a head-up display, Qi wireless charging, lane maintenance assistant, cross traffic alert and more. 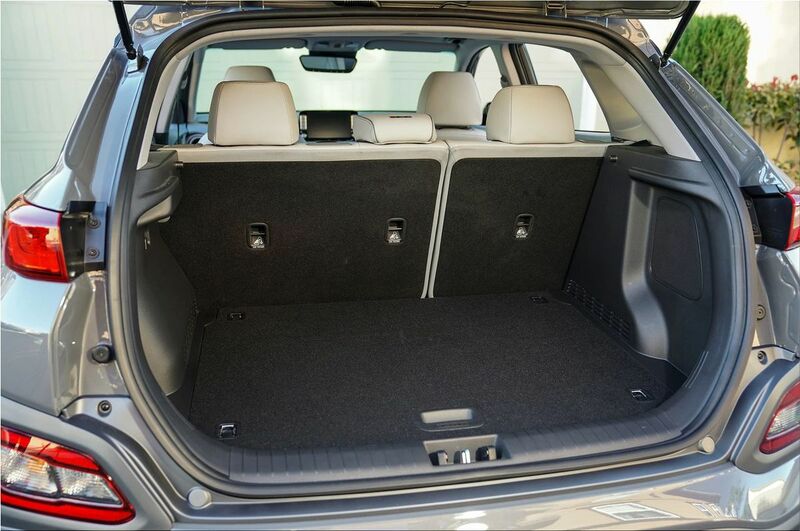 The Kona Electric has the same cargo space of 19.2 cubic feet as the gasoline version. 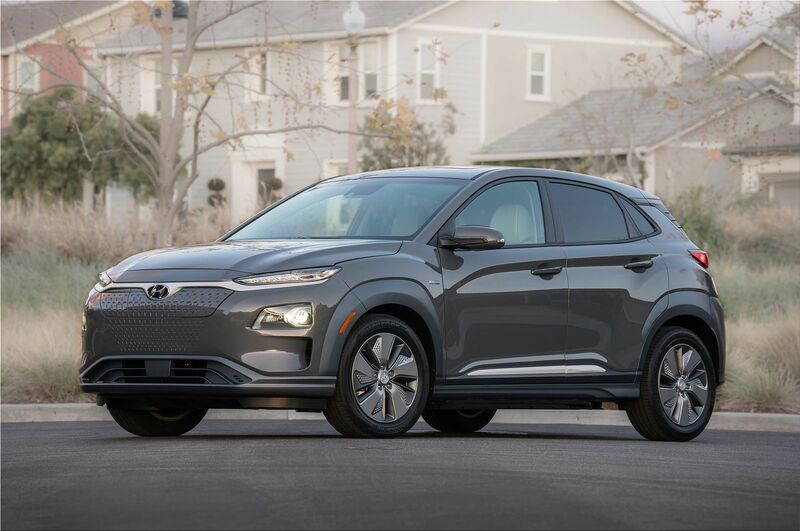 The 2019 Hyundai Kona Electric was officially presented at the 2018 New York Auto Show. It will arrive in the fourth quarter of 2018, initially to California. Later, the model will arrive in other markets where electric cars are popular (western and northeastern states of the United States).